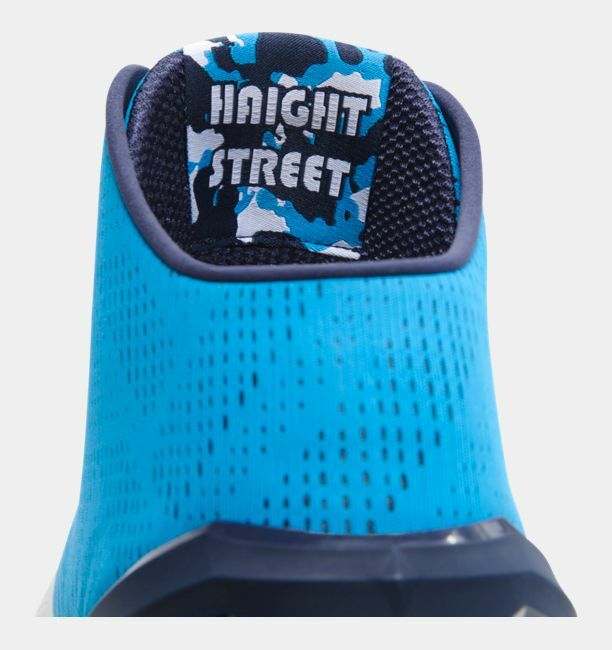 The latest Under Armour Curry 2 colorway pays homage to a specific part of San Francisco, specifically Haight Street. A few shops on the street features blue and white buildings, which is where the majority of the colorway is inspired by. 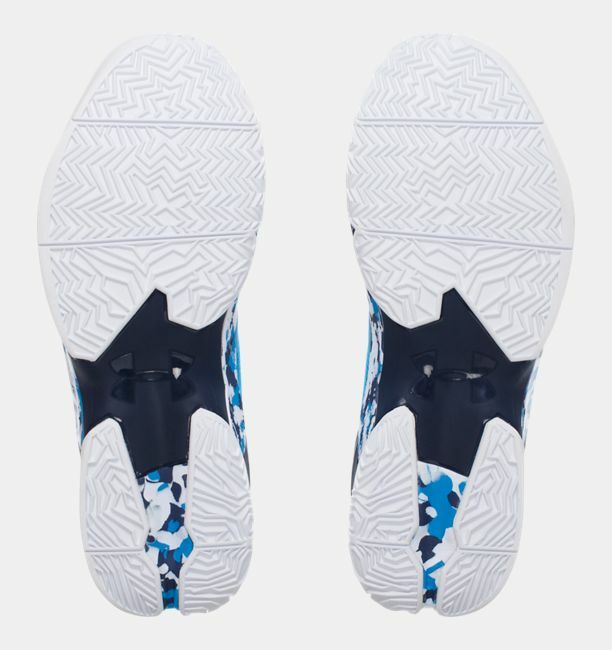 The spotty midsole shows off the eclectic nature of San Francisco, while touches of Volt on the tongue logo and Charged writing on the midsole exemplifies the electric nature of the city and the street. 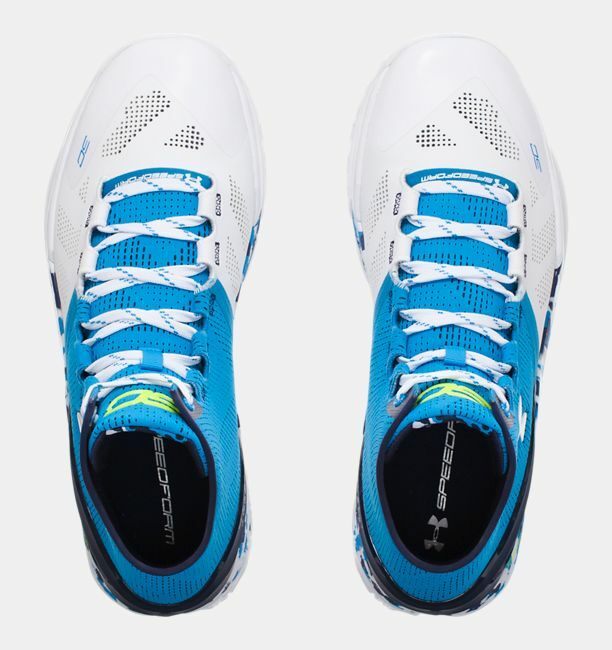 If you were interested in how the Speedform, Charged cushioning or traction performs on the shoe, check out our Curry 2 performance review article. These are dope. To think steph was the 7th pick in his draft. 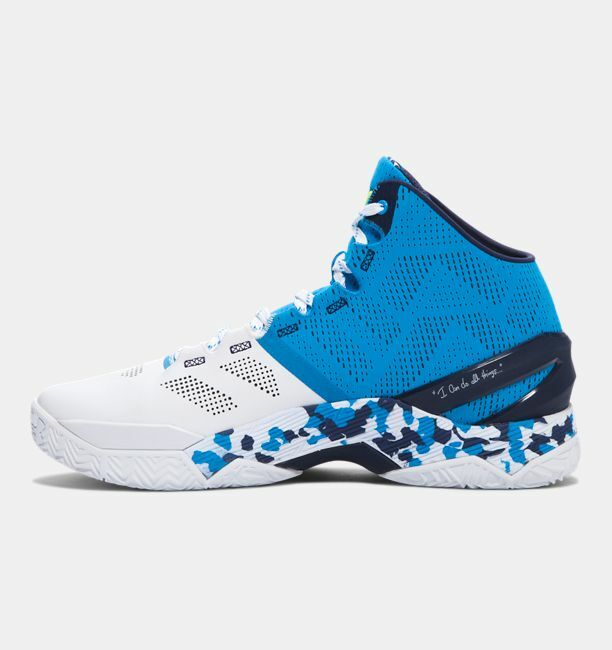 on Modells.com, code MLK2016 gets you 20% off. It works now, but it might not later. 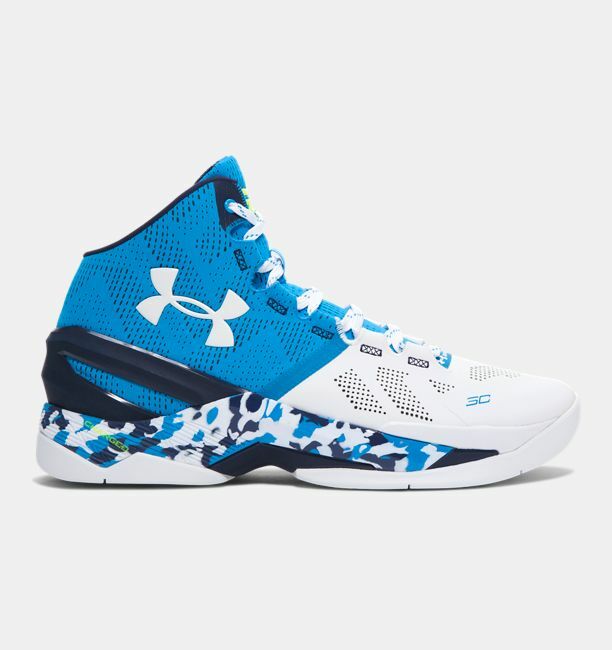 Come out to 103.99 and free ship.